Nowadays online blogging and content creation have become the norm. Nearly everyone is into entrepreneurship and striving to reach new lengths on the internet. 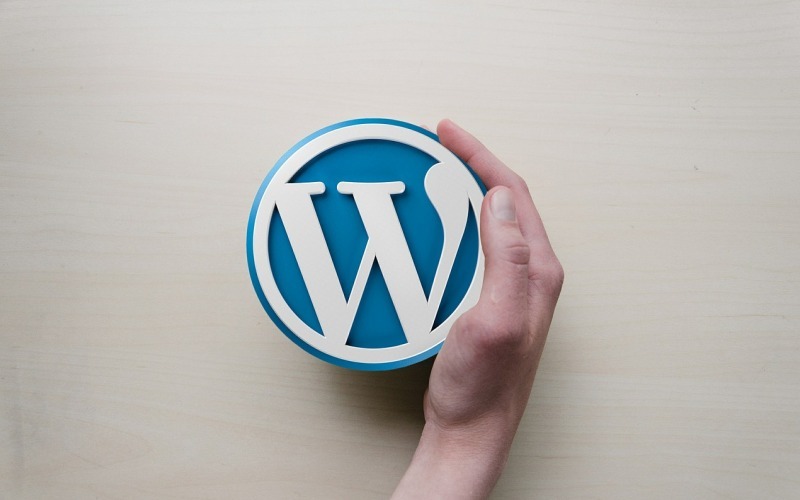 Part of the credit goes to WordPress that enabled users to create an online platform so easily. However, WordPress still has its loopholes. For the record, you still have to maintain high standards of security and regularly go through strict protocols in order to ensure the security of your site, themes, and plugins. 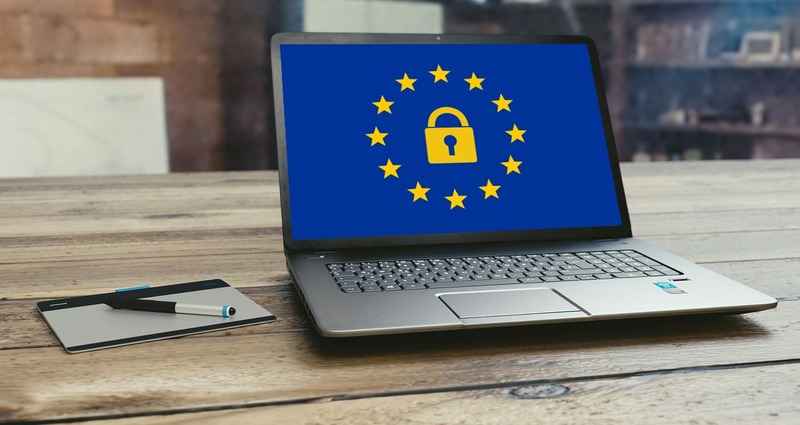 So, how do you ensure that your site is protected? Here we evaluate some easy to use ways that will help you secure your theme and plugin code so that your WordPress site is protected against invaders. Faster working and loading experience. 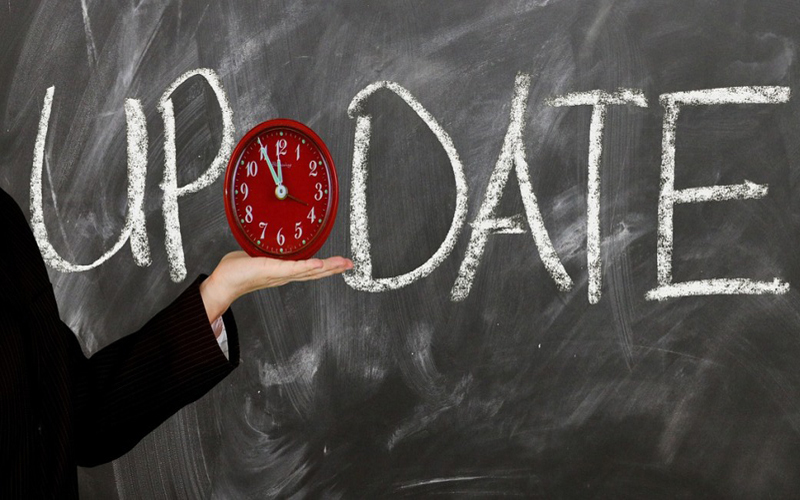 Regular bug fixes ensuring the site works up to its full capacity. High-security standards and protection to remove the threat of hackers. Innovative new designs and competitive tool features for better performance. Protect your plugin and theme codes. You need to make sure that you get rid of these plugins. This means that you need to delete them rather than just deactivating them. This is because deactivated plugins are also part of the system and can act as potential loopholes, endangering your site. There is something called the zero-day-vulnerability of a plugin that makes a particular plugin susceptible to attack. It doesn’t matter how new or updated it is. If the attacker finds out about this vulnerability, he can potentially hack your site. 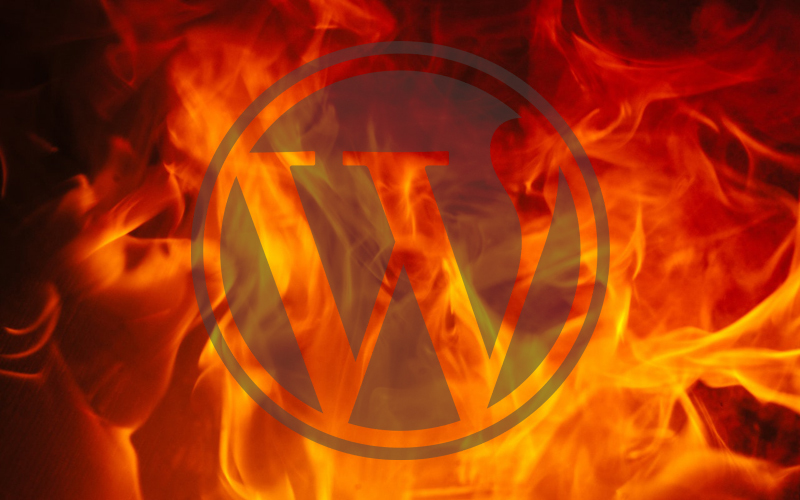 To protect your site from such threats, a WordPress firewall is a great place to start. This wall works as a filter and sieves out any suspicious requests. One of the bet firewalls is Wordfence. The feature has many weapons against the most common attacks on WordPress sites and forms an essential barrier between you and your predators. Moreover, the developers are fast with security updates. They patrol the web, detect threats and quickly develop new codes to incorporate a shield against added threats, fortifying your barrier. This means rectifying user information and incorporating the correct format to avoid any misconduct. The process involves removing any excess codes, or mal elements from the system so that they are secure for use. For instance, when you output data you need to escape it before rendering. This will prevent any cross-site scripting attacks. You can use a number of functions to do so. For instance, the sanitize_text_field() functions helps to strip the tags, remove extra white pages and get rid of unnecessary line breaks. You can also use helper functions for the outputs. This enables you to sanitize outputs without employing the echo command. Another function, wp_kses_post() `helps you to output data if you need to do so in a particular manner. Many people think that the built-in editor of the WordPress site is an advantage for setting up a website. However, it is more of a liability, the more access and manipulative ability you have over your site, the higher the chance that someone else will be able to infiltrate it. You need to make sure to block this part of your site. It does mean that you could easily tweak the code without using the cPanel, but consider the accompanying dangers. Why would you risk something like that? A good online entrepreneur knows better than to risk his well-settled site simply because he didn’t want to access the cPanel. Keep your site updated and stocked. The first thing that you need to do is cut off the access of users to the plugin directory. You need to keep this part of the site strictly to yourself. Hackers have potential methods of accessing both your themes and your plugins. So, what do you do? Well, for starters you need to create a blank index.html and then upload it to your plugin directory. You then need to open the .htaccessfile which is present in the root folder and add Options – Indexes right at the very start. This will help secure your site and ensure that no outside hackers can snoop into your site to draw valuable information. Clearly, you need to make a lot of effort to help ensure the security of your site. What you must understand is that the themes and plugins are two potential weaknesses in the system. They can become liability unless you fortify their protection. Incorporating the strategies above will help you take care of any threats and strengthen your security to protect you from any attacks. Madan Pariyar, a digital marketing strategist helping clients to resolve their website woes. When not busy with all things, you may find me occasionally watching movies, traveling and spending time with my family.